The Board of Directors has agreed to propose to the Annual General Meeting a final dividend against the 2018 results 0.085 euro cents gross per share. The total dividend for the year’s results is therefore 0.145 euros per share. 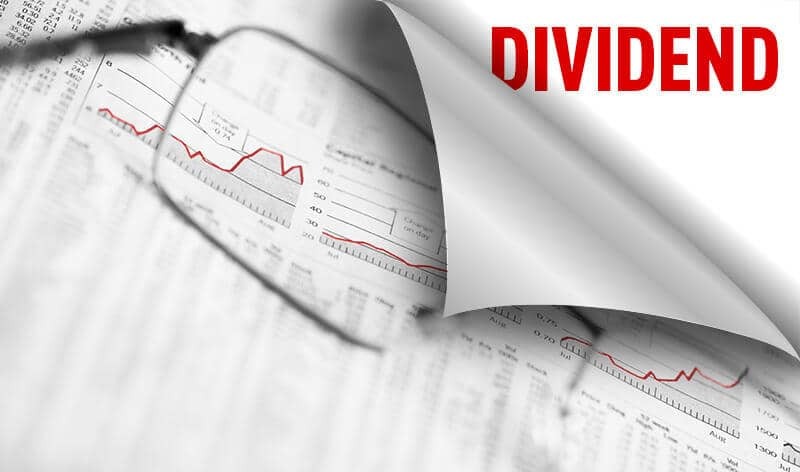 In 2018, the dividend yield on the average share price was 5.5 percent. MAPFRE will allocate 447 million euros in cash to paying its shareholders against the 2018 results, the same amount as the previous year.